Controlled Drug Accountable Officers are responsible for the safe management and use of Controlled Drugs within their organisation along with co-operating and sharing information relating to concerns about their use and management under the Controlled Drugs (Supervision of Management and Use) Regulations 2013. Controlled Drug Accountable Officer Training is invaluable and our accredited courses are ideal to count towards your Continuing Professional Development (CPD). We offer frequent two day comprehensive Controlled Drug Accountable Officer training packages delivered at regional venues throughout the year. We also offer bespoke ‘in house’ training packages tailored for individual organisations and delivered at a venue of your choice. 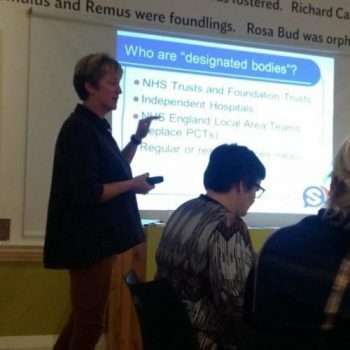 Our course has been designed in consultation with NHS trainers, the Association of Police Controlled Drug Liaison Officers and Accountable Officers. It will enable Accountable Officers and those supporting them to develop confidence in their roles and responsibilities. 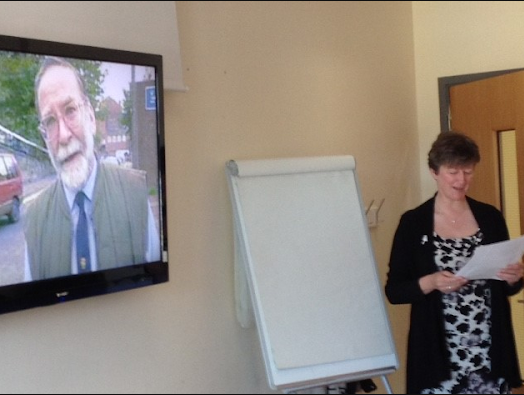 The training is delivered by an experienced former Accountable Officer and our lead Investigations trainer. Why we are here, and covers the background to the legislation and legislation updates. Introducing practical tips for performing the role and covers advice and information about who is there to support you. Corporate governance and the use of Standard Operating Procedures – these are issues that would be scrutinised during a Care Quality Commission inspection. One of the roles of a Controlled Drug Accountable Officer is to investigate or to oversee investigations conducted on their behalf. A question to ask yourself is, If an incident arose, would my investigations at present stand up to the detailed scrutiny which would ultimately happen? The investigations training incorporated into the course will give you a working knowledge of the relevant legislation which you can then apply to all of your investigations, giving you confidence in the knowledge that you could withstand scrutiny at any level. As the course progresses the role is brought to life through the use of a scenario, which gradually builds and informs group discussions. Real life case studies will be discussed and attendees will learn from each other’s experiences. 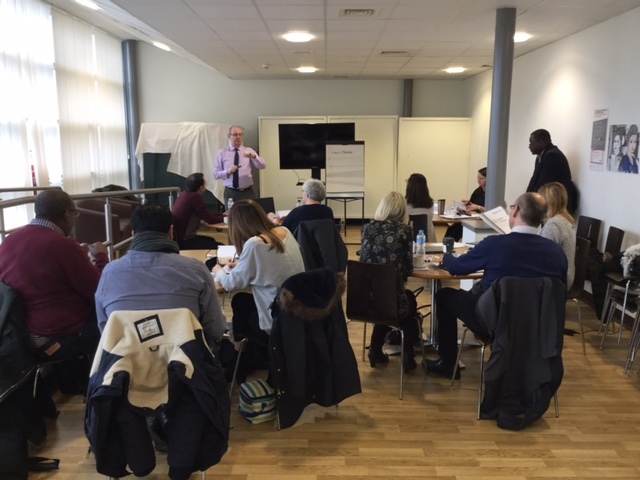 *Note – Certificates of attendance are provided to all delegates who complete the 2 Day Controlled Drug Accountable Officer course which can then be used as evidence of 12 hours of CPD for appraisal and re validation purposes. Our ‘pre-CQC inspection‘ audit for Controlled Drug Accountable Officers is a tailored package that will help you identify your strengths and weaknesses and generate individual solutions to achieve the required standards. A bespoke and detailed report will be provided outlining current areas of good practice and those where improvements can be made. This baseline assessment is particularly useful for those awaiting or expecting a formal inspection to ensure compliance with the relevant legislation. The two day Sancus Controlled Drug Accountable Officer Training course is now accredited by SFJ Awards through their Accredited Learning Professionally (ALP) scheme. If you wish to receive this accreditation please ensure you select this option when booking your course. 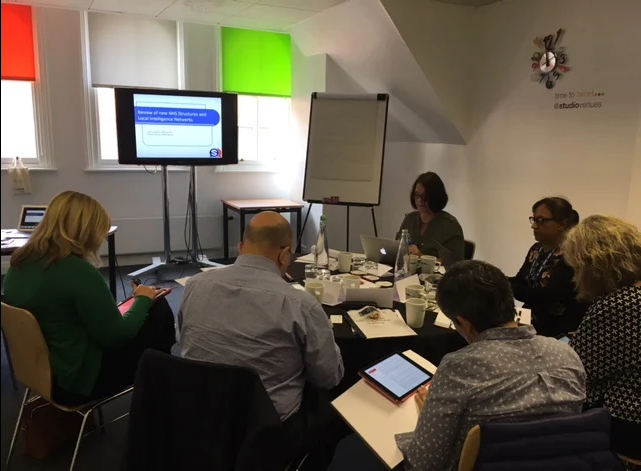 Certificates of attendance are provided to all delegates who complete the 2 Day Controlled Drug Accountable Officer course which can then be used as evidence of 12 hours of CPD for appraisal and re validation purposes. Course prerequisite – must have attended Two Day CDAO training in previous two years. ‘In House’ Controlled Drug Accountable Officer Training. Our tailored audit will help you identify your strengths and weaknesses and generate individual solutions to achieve the required standards. The number of days required will depend on the size of the organisation but on average it is expected that three days will suffice. This will involve a former Accountable Officer and a Pharmacist spending two days reviewing protocols and procedures and preparing a final report which will be delivered both verbally and in hard copy to the organisation concerned. The cost of this pre-inspection audit is £1500 + VAT plus travel and accommodation.